Aside from shopping, there are endless things to do while visiting Edmonton. Embrace the spirit of this cosmopolitan city through its diverse culture, unique outdoor experiences and stunning cityscapes. 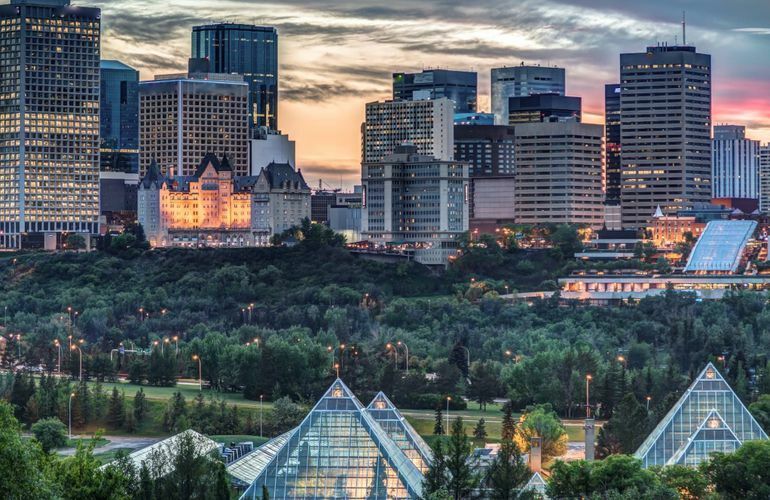 Whether you prefer visiting local breweries, spas, theatres or festivals, there is something in Edmonton for everyone to enjoy! Over 50 festivals and events throughout the year!